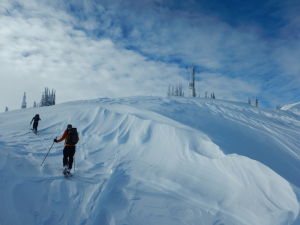 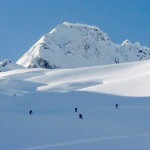 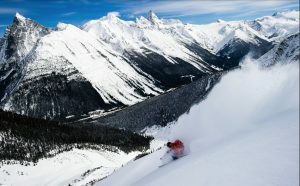 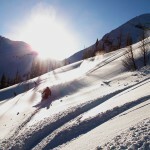 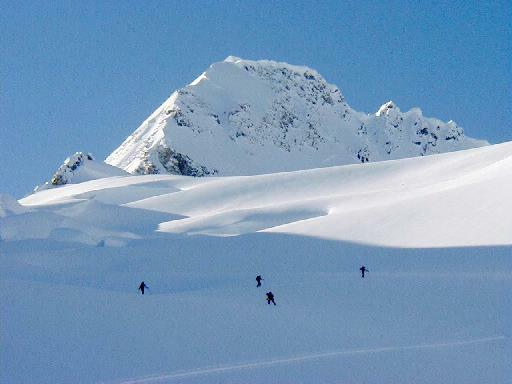 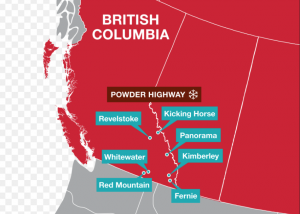 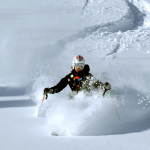 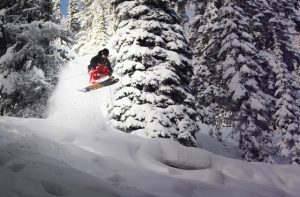 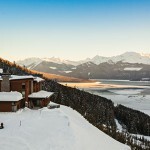 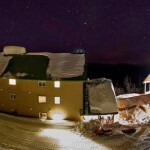 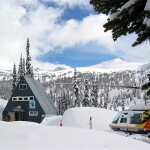 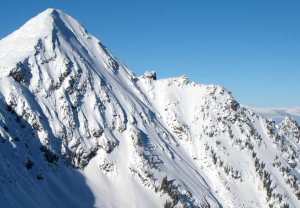 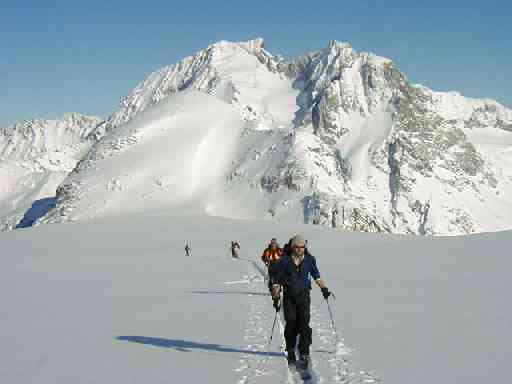 Perched at 2,200 m (7,200 ft) in the Albert Icefield area, 35 km east of Revelstoke, Selkirk Lodge commands a backcountry skiing paradise. 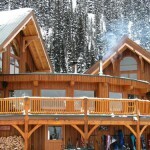 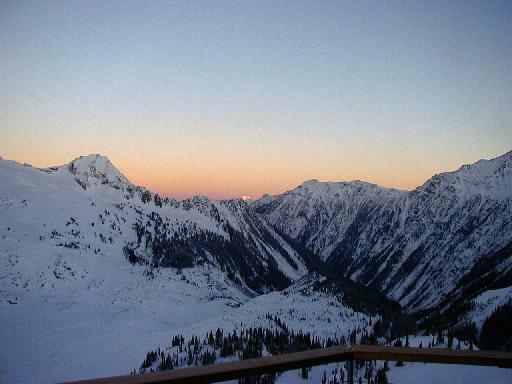 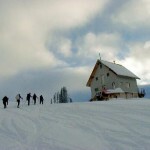 The chalet is located high in a valley of breathtaking beauty with spectacular views in every direction. 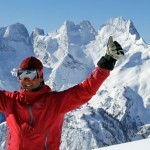 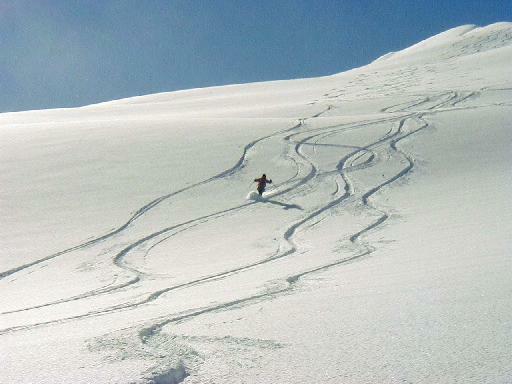 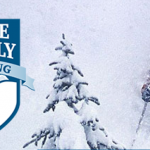 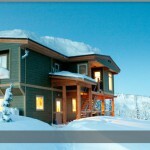 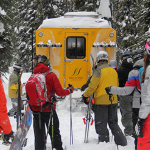 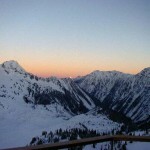 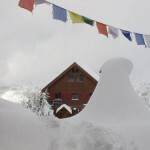 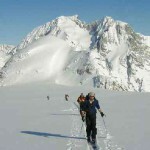 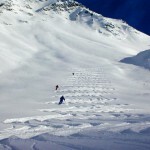 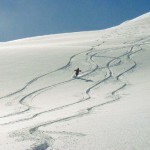 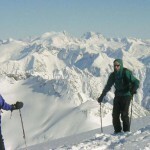 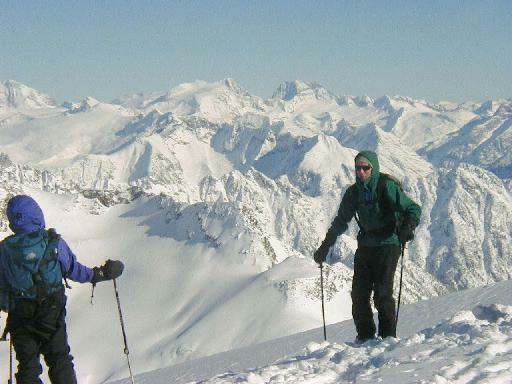 Wonderful ski touring awaits you right outside the door. 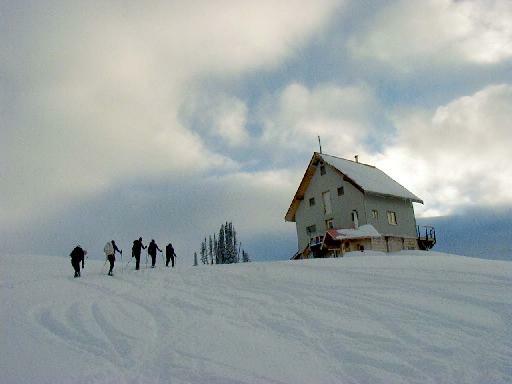 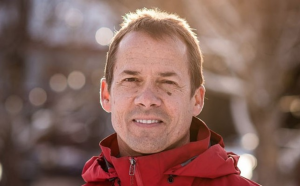 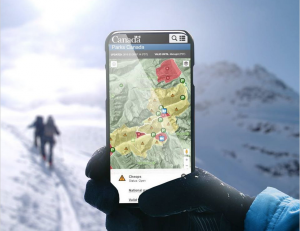 In little more than an hour, you can be atop Primrose Peak, ready for a 1,200 vertical metre run down to McDougall Creek.